This is to help future owners in their search. 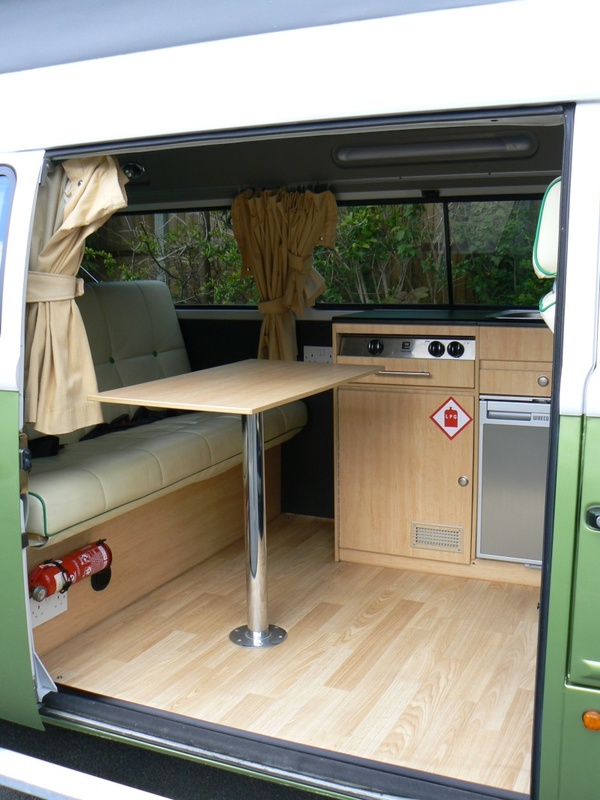 Keep in mind that each Kombi is different so some may exhibit certain traits - others won't. But if you have an idea of what to expect before you view, it may help you make up your mind about whether the Bay you're looking at is for you or not. 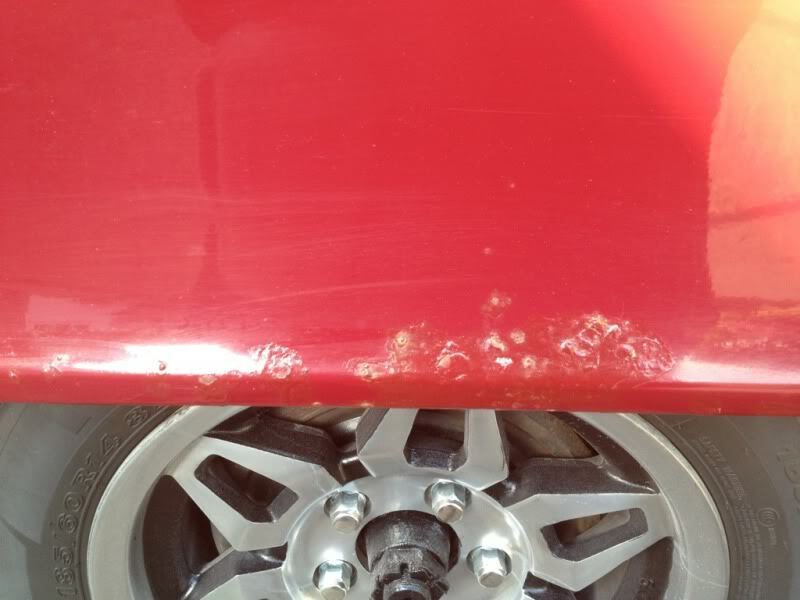 Bodywork: depending on the age of the vehicle, where it's been kept and how well it's been maintained, there are certain areas that are prone to discolouration and potentially form rust. None of these are show-stoppers but if present should be reflected in the price of the vehicle. They are straightforward to rectify and should be done so as soon as possible. 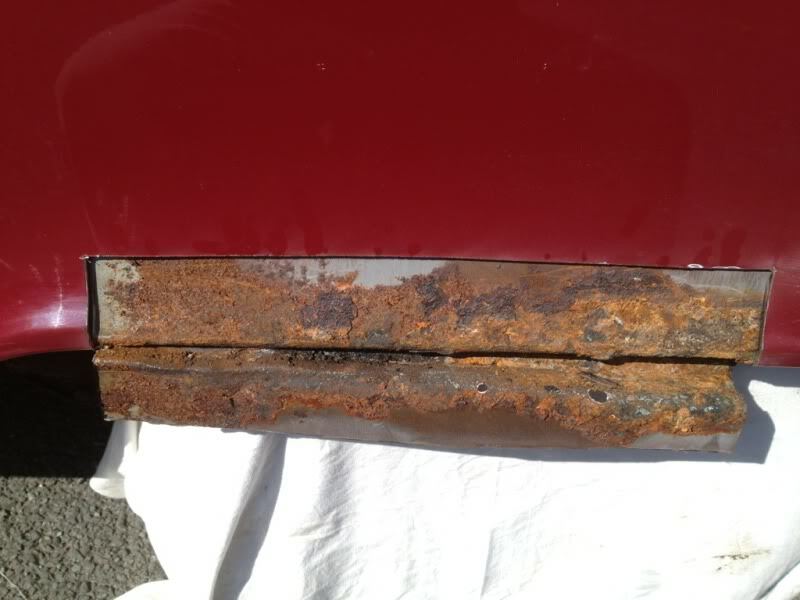 If buying from a trader, negotiate the bodywork repairs into the deal. Make sure the price that is being asked for the Kombi is realistic based on its year, options, mileage, history and condition. A ridiculously cheap BraziBay may either be an internet scam or a Kombi that has been neglected. Equally an overpriced Kombi would have to justify the high price substantially. The supply of second hand BraziBays generally does not meet the demand. However that is no reason to pay over the odds. When viewing, take someone with you who has no interest in the Kombi, as a second pair of eyes, so that they help you to make your decision using your head and not your heart! As polled in December 2010 on this website. 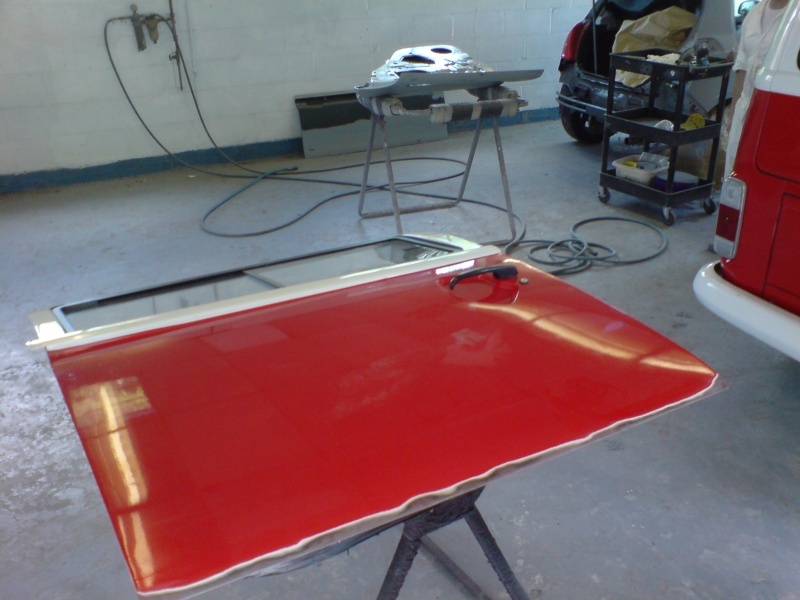 If the vehicle has been subject to a respray - firstly you want to know why - has it had remedial bodywork and secondly has it been done properly? For instance was the vehicle stripped down significantly before the paint was applied - lights out, rubber seals off, door handles/catches removed? Masking stuff up for a quick blowover is not an ideal way to repaint a vehicle of this value. Look for signs of overspray, ask to see behind the headlight rims for instance to check the whole body has been painted. Check all the electrics work - both vehicle and camping. Switch all the lights on, then walk around the vehicle ensuring all are working. Get someone to stamp on the brake pedal whilst you watch the brake lights come on. Imported Kombis must be fitted with an accessory rear fog light and side repeaters to comply with the law. Make sure they work. Have a look at the wiper blades - do they look old - they're a pain to get off - negotiate new ones fitted into the deal. 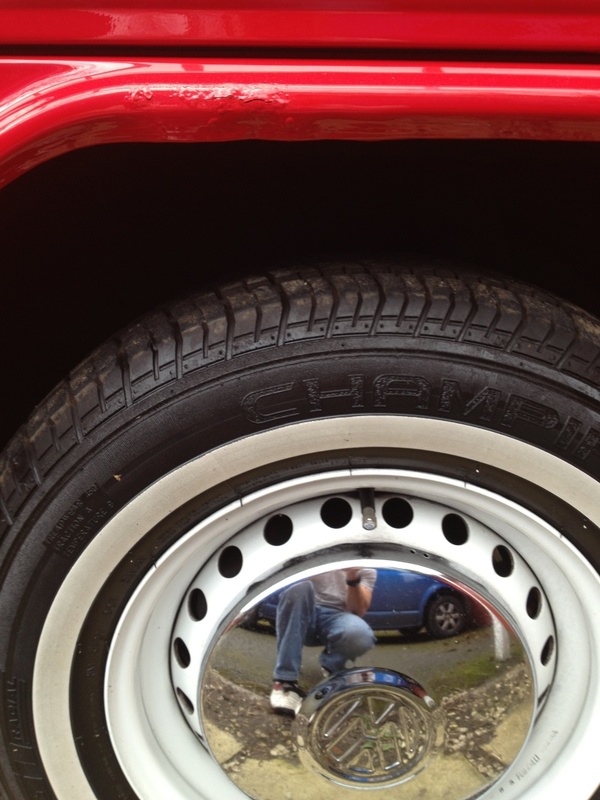 Check the tyres - are they the same make/type on at least both sides of the same axle? Check the spare - has it ever been used - does it need replacing? Where is the jack and toolkit? If alloys are fitted - is the spare an alloy or an original 14" rim? Both aircooled and watercooled engines should fire up pretty much on the turn of the key and idle uniformly. The beauty of the modern wiring means that even the aircooled engine ticks over at a consistent idle. The gearbox is Beetle derived and should feel notchy but not to the extent that it's impossible to engage gears. If it does this could require at minimum a gearbox oil change (preferably to semi-synthetic oil,) possibly a clutch depending on kms travelled through to a gearbox rebuild/replacement. The Brazilian gearbox has been known to be weak in areas and failures have been seen. Particular attention should be paid to the gearbox if viewing an ex-rental BraziBay. If you're at a dealer, ask about what their warranty covers - get it in writing. Steering: there has been much discussion about the steering on the Kombi. From the Volkswagen factory the vehicle is left hand drive and fitted with a steering box that is closer to that in a Splitscreen than a Classic Bay. Despite the vehicle being relatively new - expect some play. 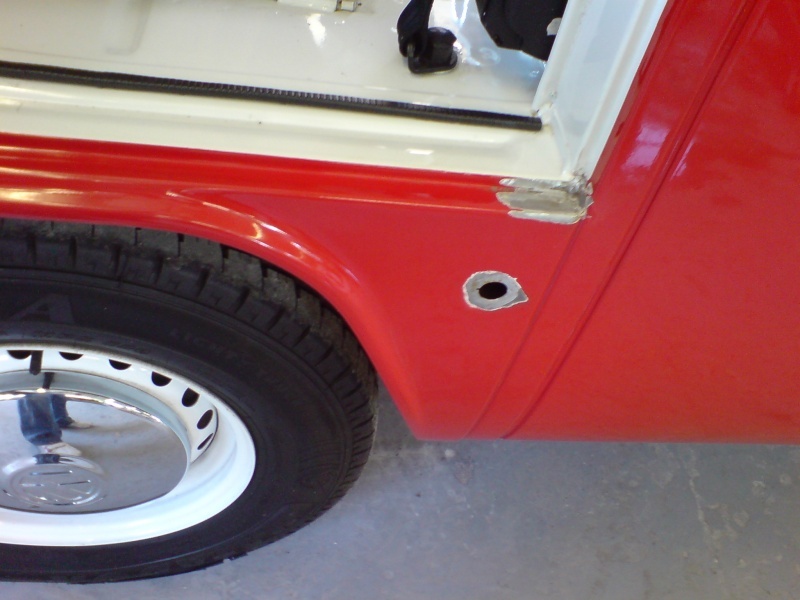 Danbury convert their Kombis to right hand drive by inverting and swapping the factory fitted steering box to the other side of the vehicle. Some criticism of this procedure has taken place, suggesting that it would be better to source a right hand steering box and install it the correct way round - however that involves greater cost and work to the chassis leg. This cost would have to be passed onto the customer. 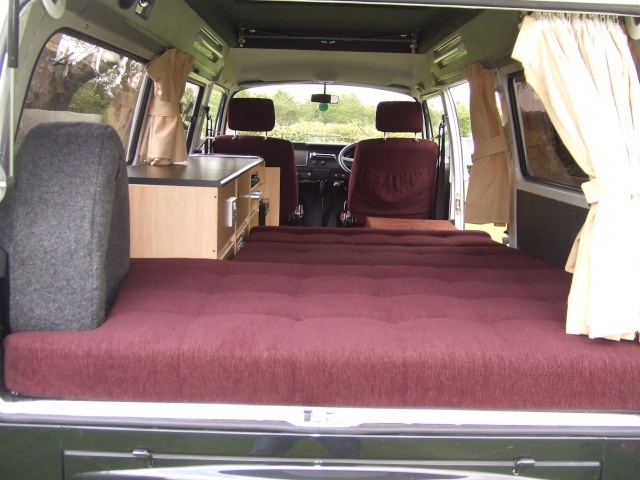 There are hundreds of Danbury Kombis on the road with their right hand drive conversion. There are companies who can offer an upgrade to a right hand steering box should an individual require it. Wear in the steering box is demonstrated by excessive play, inability to turn properly in either way or a combination of the two. Drive to a large car park ie. supermarket and go round in alternating circles to check it. Don't allow a windy day to confuse you over the steering. All BraziBays sway in the wind! Take a torch with you and a mat to lie on - have a look at the steering box underneath the front - these can leak - sometimes it's a simple seal that needs replacing, occasionally a new steering box may be required. Brakes: A fairly basic system - discs up front, drums at the back - the Kombi should stop in a straight line whenever the brakes are applied. The brake fluid reservoir is found to the bottom right of the nearside front seat. Check it is full through the oval hole on the front of the cover. The handbrake should be easy to set and release but should not feel loose in its operation. Check its strength by doing a hill start. 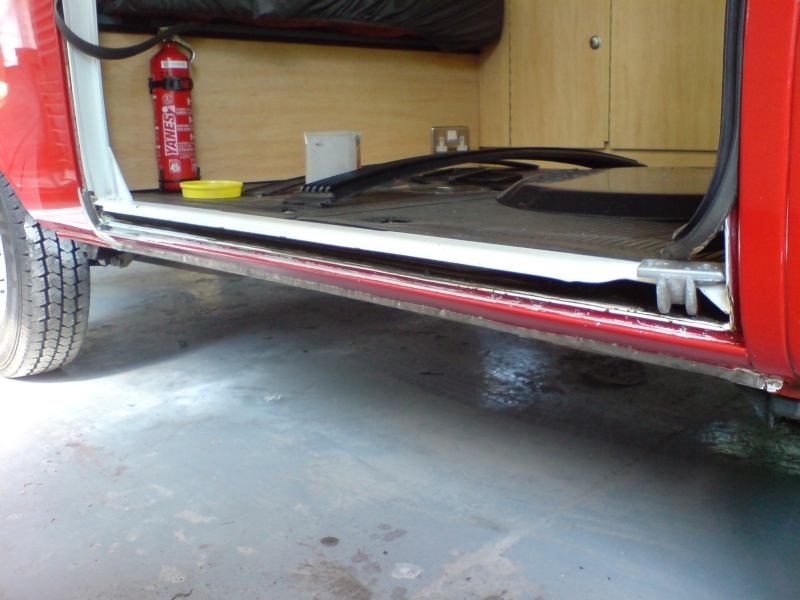 Poptop: Check the operation and condition of all parts of any roof conversion fitted. Primarily check the canvas has no holes and that the movement of the roof is smooth. The Danbury poptop must be opened and closed from the front first - ensuring that all of the canvas is outside of the rim. Check it hasn't been snagged. There should be a catch in all four corners for locking the roof down - these sometimes can get pulled out of their location. A well looked after BraziBay will have all four catches present. For the 2011 model year, Danbury tried a strap based system to lock the poptop down. This then reverted to the catch system. 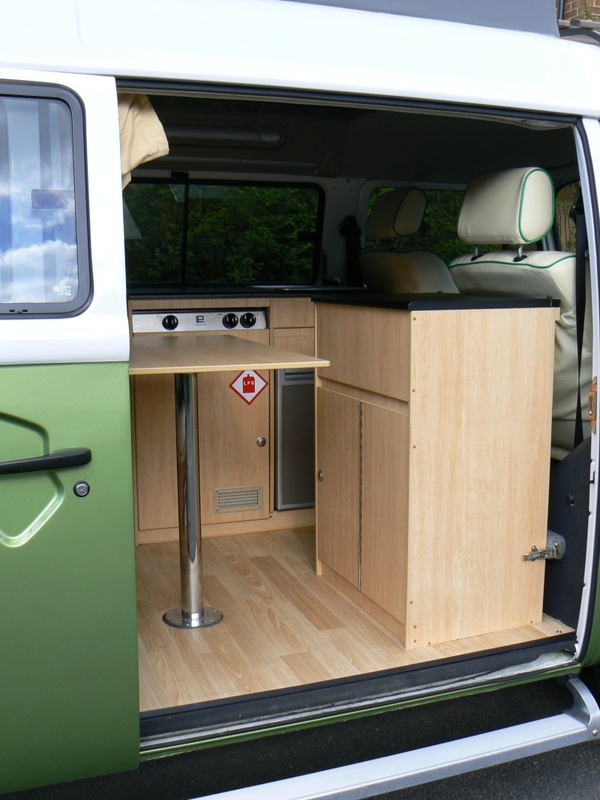 There are essentially 2 styles of interior conversion to be found in BraziBays: Rio and Diamond layouts. The Rio features a 3/4 size rock and roll bed with units found down the nearside of the vehicle, with or without a rear cupboard. 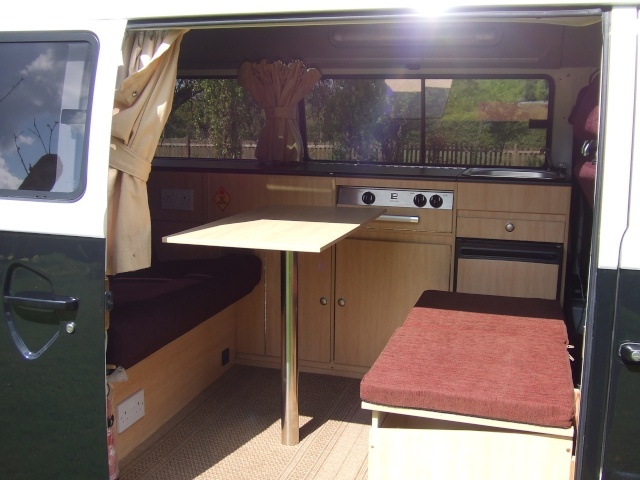 The Diamond layout is based on a full width rock and roll bed with a smaller 2 piece kitchen unit behind the front nearside seat and occasionally a 'B' unit or buddy seat found behind the offside front seat. Make sure all the features that have been advertised are present ie if the spec states 'roof rack' then check that it has one fitted. Sometimes people remove bits for their convenience and forget to put them back in when it comes to selling ie. roof boards for the poptop - make sure you get them. If you're buying from a dealer, push for anything that's not quite right to be corrected as part of the deal and get everything in writing when you put down a deposit. When you go to collect your Kombi double check anything that was supposed to have been done prior to the sale, has been. Finally - as with buying any car, if there's anything not quite right about a particular Kombi you're looking at, walk away. Another one will be along soon. For those recently joined us and looking for their perfect BraziBay.